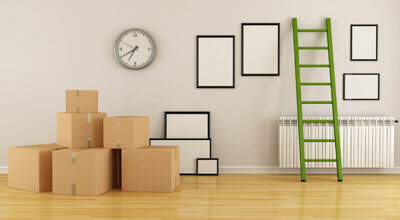 That is why our very experienced sales and estimates team will pre-plan and co-ordinate every aspect of your move. ◊ We are sensitive to all high tech equipment. ◊ Proficient in the breakdown of all types of office furniture. i.e. workstations, cubicles, conference rooms. ◊ In order to better serve you, we use modern up to date equipment. ◊ We provide meticulous detail, unsurpassed customer service, and a timely safe delivery. 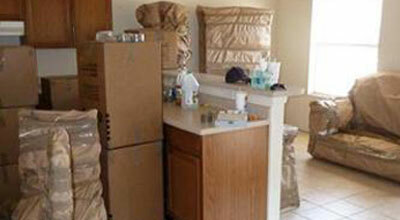 ◊ Furniture will be protected by clean moving pads before they are moved. Your move will proceed with the care and finesse only can deliver.